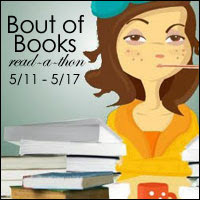 "The Bout of Books read-a-thon is organized by Amanda @ On a Book Bender and Kelly @ Reading the Paranormal. 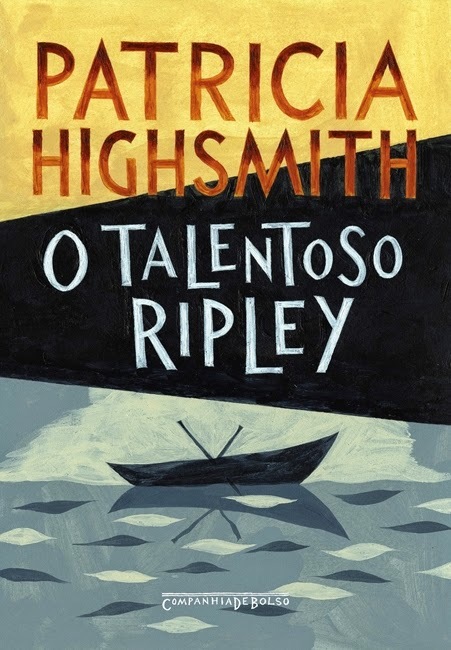 It is a week long read-a-thon that begins 12:01am Monday, May 11th and runs through Sunday, May 17th in whatever time zone you are in. Bout of Books is low-pressure. There are challenges, giveaways, and a grand prize, but all of these are completely optional. For all Bout of Books 13 information and updates, be sure to visit the Bout of Books blog. 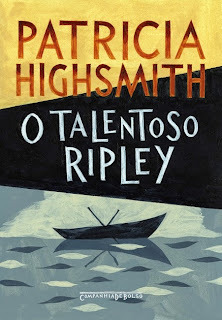 - From the Bout of Books team"
- O Talentoso Ripley, de Patricia Highsmith. 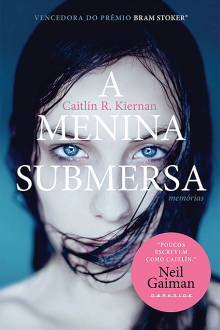 E vocês, vão participar? Espero conseguir ler um pouco mais.